It should come as no surprise that the costs of life insurance typically increase with age. Seniors should expect fewer coverage options and higher monthly premium prices. 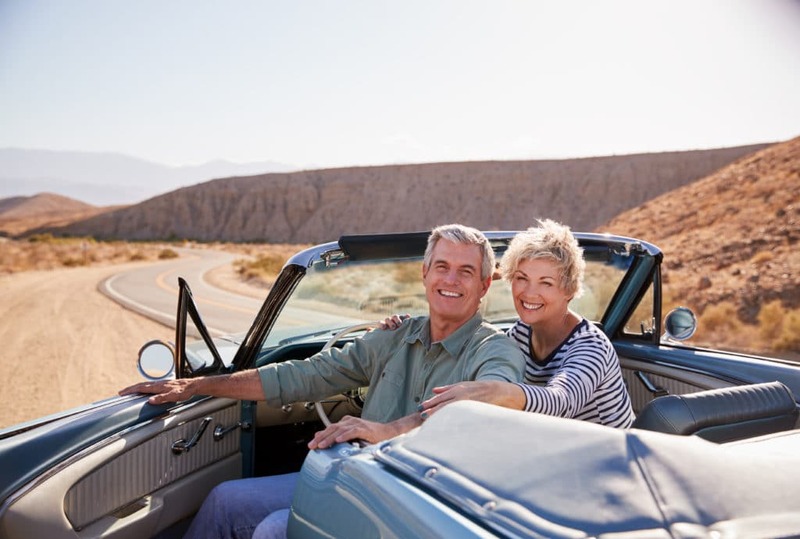 Life insurance companies view those ages 60 and over as a much greater risk. What are the best life insurance plans for people age 65 and over? The answer varies according to your individual circumstances and what benefits you are seeking. A life insurance policy is a contractual agreement between the holder of the policy and an insurer. The insured makes premium payments in exchange for some lump sum death benefit payable to the beneficiary named by the deceased. There are dozens of types of life insurance policies. Term and permanent are the two primary types of life coverage. Other assets that the individual has such as a home, retirement account(s), etc. A term life policy lasts for a specified time period of up to 30 years. Compared to whole life insurance, it may be seen as a temporary policy. Term policies are generally more affordable. The insurer may not ultimately have to pay a death benefit if the insured outlives the policy term. A whole (permanent) life insurance policy remains in effect as long as the premium is paid and usually builds cash value. The insured party may use this cash according to the terms of the contract. These are typically much more costly than term policies. The above chart shows the large disparity in prices based on gender. Premiums for females ranged from roughly 13% to 38% less costly. As you advance in age, there are fewer options available for term policies. These age-related limitations vary by company. Generally, the maximum term available for those 70 years of age is 20 years. At ages 75 and 80, the maximum terms decline to 15 and 10 years. Whole life policies for this age range are quite costly and are rarely offered beyond age 75. Seniors are also likely to encounter a requirement that they submit to a medical examination. Seniors in their early 60s who are in good health may qualify for a term policy with a monthly premium of roughly $100. Being in good health allows access to better rates. This is partly due to the chance that the policyholder will live beyond the term of the policy. These healthy individuals may find that submitting to a medical exam lowers their rates. MetLife typically requires applicants over the age of 50 to submit to an electrocardiogram and both blood and urine tests. New York Life often requires those over the age of 70 to undergo cognitive and physical testing. Prudential Insurance may reference a database showing any prescription drugs applicants take. Universal life insurance policies are a form of whole life policies that accumulate cash. Policyholders can obtain a loan from their policy while still alive. These types of policies are generally not recommended for seniors. The premium tends to be high due to the cash value feature of these policies. In addition, they tend to have administrative or management fees that can approach 3%. The policies are often best for those focused on longer-term goals. Those well into their 70s will likely have few options. Those over 80 years of age may only be eligible for a burial policy. Burial insurance is a form of whole life coverage that exclusively pays “final” expenses. The death benefit in the policy is unlikely to exceed $40,000, with many in the $10,000 to $15,000 range. Typically they do not require a thorough medical exam. These policies are useful for seniors with health concerns who want ensure their family does not have to pay for funeral expenses. You may recall seeing advertisements, such as those with celebrity spokesmen, discussing life insurance policies with “guaranteed” acceptance. They commonly promote that no medical exam is required. The insurer knows that these policies are particularly appealing to those with health concerns. As a result, the policy premium is typically inflated and death benefits are generally limited. You should feel comfortable that a life insurance company is stable and legitimate before purchasing a policy. It is often advisable to check their Standard and Poor rating or AM Best standing. Avoid purchasing policies that have extremely confusing terms and conditions. You should have a firm understanding of what the agreement entails. There are many types of life insurance products on the market from many carriers. A smart way to consider your options is by consulting with an independent agent. These insurance professionals are able to identify your needs and find policies that are suitable. An independent agent is not “captive”, meaning that they may offer policies from more than one carrier. This allows seniors more life insurance options and will help with finding an affordable solution. 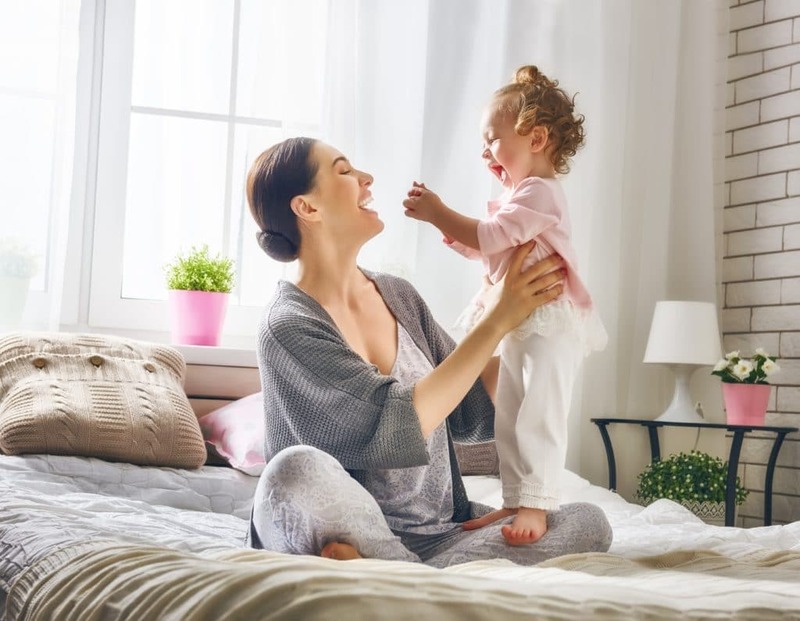 Our team of insurance professionals at the Gebhardt Insurance Group has provided life insurance to those of all ages for years. We also assist those locally with auto, homeowners, business insurance and much more. We encourage you to contact us today at (520) 836-5244. Those who buy a life insurance policy generally do so as a means of financial protection for their families. The beneficiary of the deceased will receive a lump sum benefit if the death occurs while the policy is active. Funds are commonly used for funeral and burial costs, debts such as a home mortgage, and future educational expenses of children. Life insurance coverage is broadly categorized as either term life or whole life (permanent life) insurance. Whole life policies make up approximately 60% of those sold within the market. These policies offer financial security for the beneficiary of the policyholder for a defined “term” or time period. In comparison to a whole life policy, they are considered a temporary option. It is the most simplistic and least costly option that may extend up to a 30-year-period. Those with minor children may maintain these policies until their kids have grown and no longer depend on them. Term insurance products are typically purchased exclusively for death benefit coverage. Unlike other forms of life insurance, they generally do not have a cash value component that may accumulate funds. Most term policies extend over a multi-year period. A term of 20 years is quite common, after the time period has passed, the policy may be renewable. Establishing a long-term policy generally provides you with a stable premium cost that will not increase over time. Another advantage is if the insured party begins experiencing health concerns they already have existing coverage in place. Older adults and those will health issues are viewed as a greater risk and will have difficulty obtaining a new policy. Non-renewable policies end after the term and buyers will then have to shop for a new policy. When a term policy is renewed, the new premium is likely to be higher. This increase is likely because the insured party is now older. Renewals also may account for inflation and the rising cost of living. Another distinction between types of policies involves whether they are level or decreasing. Most term policies have a level premium, but policies may or may not have a level death benefit. A level death benefit amount is clearly established when the policy is purchased and will remain unchanged throughout. Over 90% of term life policies issued are level. A policy with a decreasing level has a death benefit amount that is reduced at some interval over the policy term. We will consider a scenario of a decreasing term policy that has an initial $250,000 death benefit with a 20-year term. This example has a 2% annual (yearly) decrease. We will track it at five-year intervals thus realizing a 10% decrease every five years. Why Would Someone Select a Decreasing Term Policy? Policyholders may consider a decreasing term policy if their primary concern is paying off a long-term loan upon death. One example is a home mortgage that is being paid off and the balance is steadily falling. 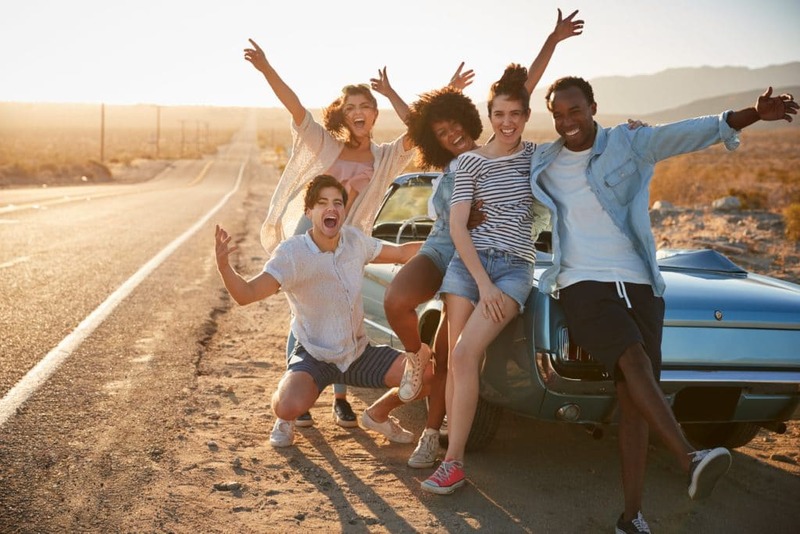 The insured may have teenage children entering college soon and progressing into the workforce; therefore, their financial dependency is also diminishing. A decreasing policy is likely a more affordable option in most cases. Whole and universal life fall under the category of cash value policies. The distinction is primarily related to how premiums are paid and how cash accumulates. Whole life policies make the schedule of premium payments more simplified by using a set schedule. Whole life policies also generate a fixed return that “guarantees” you some cash value. With universal life, the policyholder has some degree of flexibility in making their premium payments. The cash value component of the policy is more volatile and is dictated by short-term interest rates. 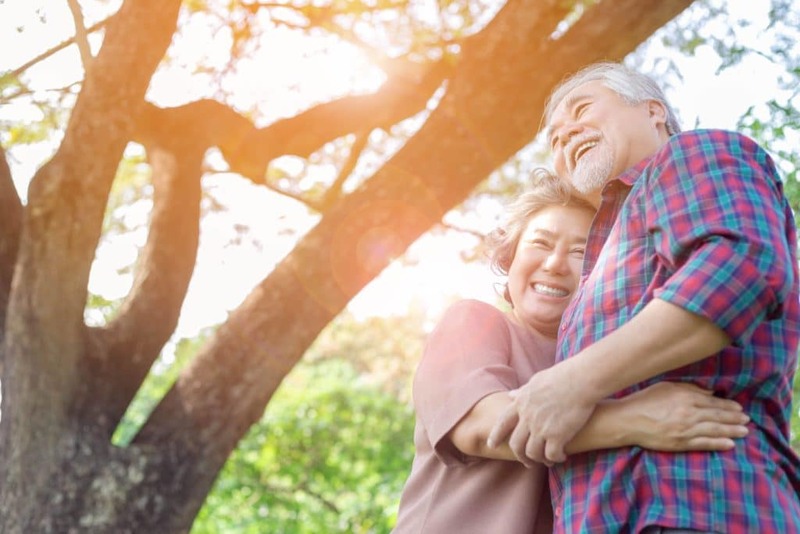 Although a universal life policy may also have some “guaranteed” cash value, it is subject to changes in the investment markets. A possible disadvantage is that death benefits could decrease and policy premiums may increase in response to market conditions. Variable life policies are highly volatile because premium funds are heavily invested in stocks, bonds, and other market funds. If these investments perform poorly the death benefit and cash value will decline. When investment performance is good there is a significant upside with strong increases in cash value. Policies deemed as non-variable are more conservative and not subject to the sizable extremes found in variable policies. They typically guarantee a minimum interest or cash value; however, lack the potential for large cash value gains from investment performance. Variable universal life insurance coverage is a hybrid product. These policies use a variable cash value approach that has the investment-based risks and rewards. They also offer policyholders flexibility in their premium payments and death benefits that are typically associated with universal models. Larger employers often provide basic group life insurance policies to all employees. Many are paid entirely by the employer or have a small amount of employee contribution. These are generally small policies that rarely have a death benefit greater than $100,000. Usually medical exams and health inquiries are not required. Most of these policies are not sufficient for individuals with dependents. Many do offer the employee the option to add supplemental life coverage that is sometimes available at a good value. We will take a look at a couple standard plans offered by large Arizona employers. The City of Mesa: Their standard program provides full-time employees with life coverage equal to their annual salary at zero cost. The University of Arizona: Offers an Employer-Paid Life Insurance benefit with automatic enrollment for those eligible for benefits. It contains a $15,000 term policy that includes an additional $15,000 “seat belt incentive”. Also included is a $15,000 policy for Accidental Death and Dismemberment. Hexcel Corporation: They have an office in Casa Grande that employs roughly 500 people. They provide a group life policy to employees at zero cost that has a $50,000 maximum benefit. Those considering life insurance obviously have many options to consider. You should consult with an experienced insurance agent who will help you find an appropriate plan that reflects your specific goals. Those looking to accumulate cash within the policy may choose a minimum level death benefit plan. Depending on the policy that you are applying for, you may be subjected to a medical examination. This is more likely if your policy will provide significant benefits. All types of life policies will have a named person that is the beneficiary. You will need this individual’s social security number or other tax identification information. If the beneficiary is a minor child, you may establish a trust account for benefit distribution. Your policy premium should be an amount that is fairly affordable. This is particularly important if you choose a policy that may have rising premiums. Would your family be faced with severe financial difficulties in the event of your death? Life insurance is a critical means of protection. At Gebhardt Insurance Group, we can help you secure a policy based on your current and long-term needs and goals. We represent many of the best life insurance carriers in the market and understand potential concerns about affordability. If you have an existing life insurance policy that has not been reviewed recently, we encourage you to contact us as well. It is very important to do so if you have had life changes involving dependents, marital status, income, or employee benefits. We can be reached at our office by calling (520) 836-3244. 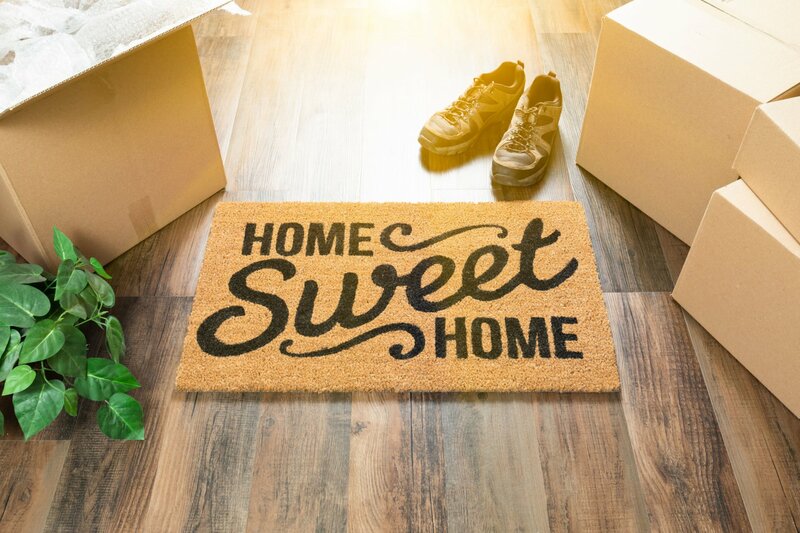 Homeowner’s insurance provides you with financial protection from disasters and other potential hazards, yet knowing how much home insurance should cost can be tricky. Rates vary among insurance providers. What factors affect those rates? This home insurance calculator can help you determine an appropriate price range for the coverage you need. Here is a breakdown of the factors that home insurance companies and insurance agents consider when creating your policy. If you wish to see a more detailed, thorough breakdown of how these different components influence your final rates and coverage levels, read this. A person’s zip code plays a major role in determining the cost and components of their insurance. The cost of buildings and homes varies from area to area, with bigger cities usually proving more expensive. Another location-related factor is your home’s susceptibility to natural disasters. You must pay extra for protection from many natural disasters. If you live in an area that endures a large number of natural disasters, you should expect higher base-level premiums. One of the main factors in determining the cost of your homeowner’s insurance is the cost to rebuild your home. The replacement cost of your home refers to the amount of money it would take to rebuild your exact house, assuming that you already own the plot of land. This is probably the most pivotal factor in determining the value of your policy. Dwelling coverage is the part of your policy that focuses on damage to your home. The amount of compensation will impact your premiums and deductible, but it is important that your dwelling coverage limit should provide enough compensation to replace your home if necessary. Personal property coverage: Most base-level home insurance plans do not contain personal property coverage. While you may not own any single item with significant monetary value, replacing everything you own in the case of a disaster would be terribly expensive. With that in mind, personal property coverage is a great way to ensure that if your house were to be destroyed, the house itself, as well as your belongings inside, will be replaced. Natural disaster coverage: It is dangerous to assume that any natural disaster is automatically covered in your plan. Many people have expected to receive compensation after enduring a flood, only to find out that flood insurance is a separate entity that they did not purchase. 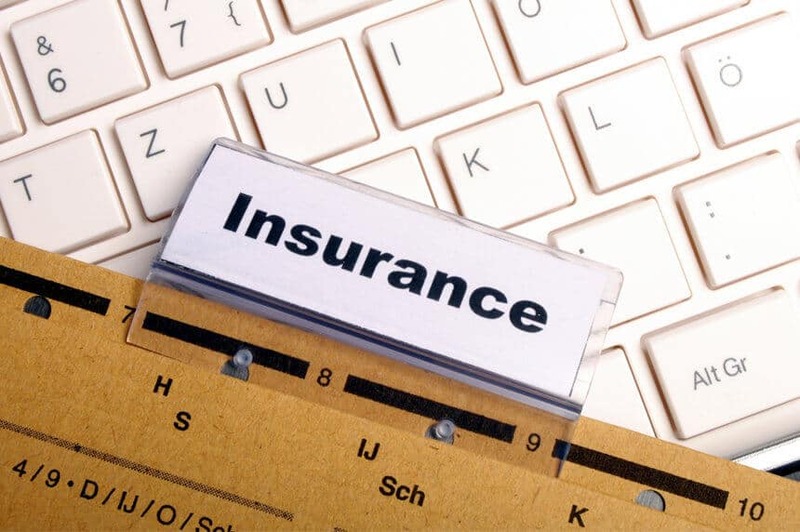 Bundling: Another idea to consider is bundling your home insurance plan with other types of insurance, such as your car insurance or life insurance. This generally brings the price of each type of insurance down, saving you money without diminishing the quality of your coverage. A deductible is the amount of money that the insurance company requires you to pay before they step in and pay the remaining expenses. Generally, the higher the deductible, the lower your premiums will be, and vice versa. Deciding whether you want to risk paying more in the case of a future disaster or have higher monthly payments now is an important consideration when deciding on a policy that works best for you. Each of these factors relate to the replacement value of your home, but they also affect insurance rates. 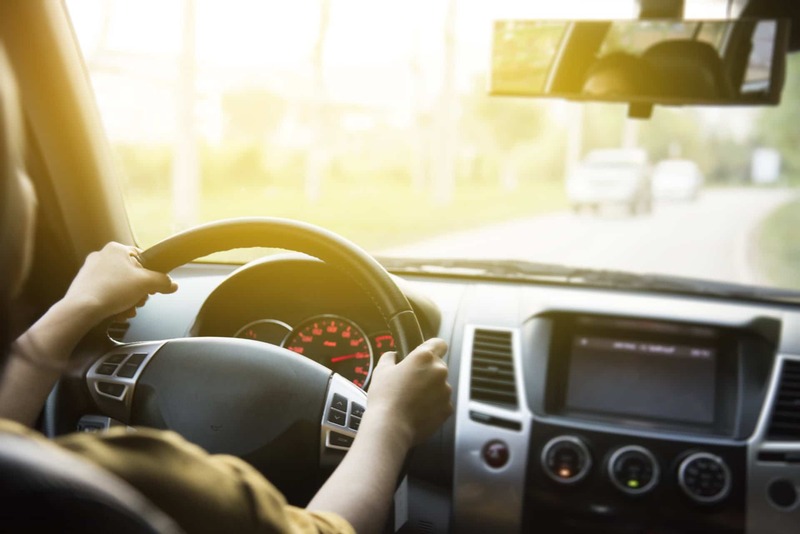 While auto insurance rates tend to climb as the quality of the car increases, home insurance rates increase for older, poorly maintained homes. If your home has state of the art fire, security and electrical systems, your rate will decrease. What your house is made of also affects your final rate. Houses made primarily of wood and flammable materials typically have more expensive premiums. The more insurance claims you have on your record, the higher your premiums will be. If you have made claims in the past, you should expect your premiums to be slightly higher. If you have never made a claim, expect to receive lower rates. Since rates and types of coverage vary between companies, it is important that you know your options before choosing a plan. 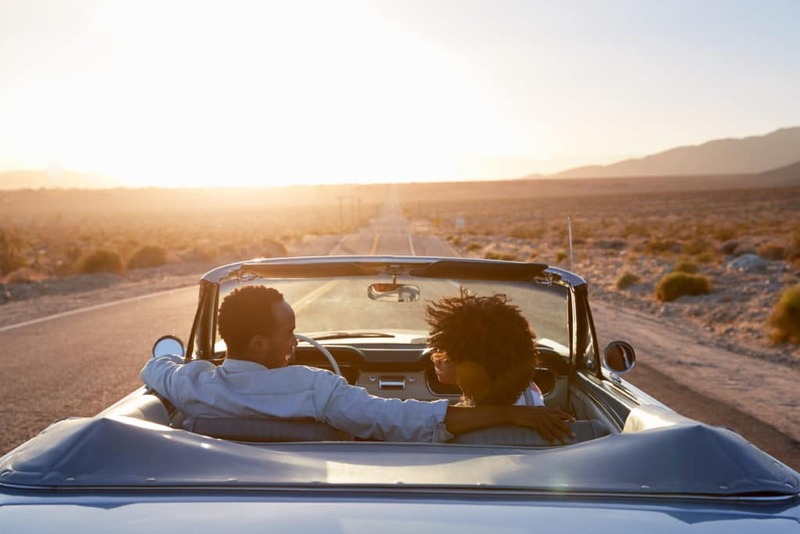 At Gebhardt Insurance Group, we can help you explore your options and give you a free quote. Contact us today! Can You Save Money by Bundling All Insurance in the Same Company? Discounts, discounts, discounts. An insurance company is anxious to earn your business and will want to earn as much of it as possible. To that end, many insurers will offer discounts if you bundle multiple policies. Some Casa Grande insurance companies can offer you homeowners, business insurance bundles, vehicle and umbrella insurance all in the same place. The more insurance policies you bundle, the deeper the discounts. Bundling is an easy way to be fully insured and save money on your insurance premiums. It is far more expensive for an insurance company to earn new business then to keep an existing customer. This encourages them to offer you deep discounts to bring all of your business to them and stay with them. Once a customer has moved his/her policies to an insurance company he or she is less likely to go elsewhere. The eagerness of the Casa Grande insurance companies to earn your business, and as much of it as possible, is your opportunity for big savings. Convenience: There is something incredibly simple about having all your insurance policies with one carrier. If you have multiple policies with different carriers you can look forward to multiple bills in the mail every month, different policy cards to keep track of and multiple phone numbers and calls that have to be made. When you bundle your policies you can streamline all of that. Your many different monthly bills can be consolidated into one. If you only have one payment to keep track of you are much more likely to pay your bill on time, avoiding any late fees and penalties. You also get to limit yourself to working with one company, one insurance card and one system of filing a claim. Working with your Casa Grande insurance company to bundle your policies can make your life simpler and your insurance premium easier to pay and manage. Coverage: There are instances where your insurance policies can either overlap or have gaping holes. Bundling your insurance with the same company allows an agent to review your coverage comprehensively and identify any gaps. That same agent can review all your policies to see if you have any overlapping coverage and make adjustments to save you money. The key to successful coverage, whether you choose to bundle policies or not, is to understand your insurance policies and coverage benefits. Work with your Casa Grande insurance company and agent to thoroughly review your coverage and identify any overlapping items that can be reduced to save you money. Deductibles: When you bundle policies you may only be required to pay one deductible when you would otherwise have to pay multiple deductibles with different carriers. com gives an example, “But what if…, your car is damaged by the same hailstorm? If you don’t bundle, you might have to pay the $1,000 home insurance deductible and a $500 auto insurance deductible before you received help from your policies. Some providers, when you bundle coverages, have a single deductible requirement – though usually you have to pay the larger of the two deductibles. Even if your Casa Grande insurance company requires you to pay the higher of any applicable deductibles, it could still be more cost effective than paying multiple deductibles to multiple carriers. In this instance, if you have bundled your policies, the claim process is also simplified. You only have to pay one carrier and you only have to file one claim. When dealing with an unexpected accident or property damage, the least amount of work and inconvenience the better. Bundling is usually, but not always, a good idea. If you need specialized coverage, you may not get the best deal bundling. It may be most cost effective to separate out your policies so that you can obtain the best rate for your specialized needs. Bundled policy rates will vary by insurers so even if you are bundling you will want to shop around. Also, an insurer may require a long term commitment from you to qualify for the savings, so make sure you are getting the best deal possible before committing. The savings of time, money and headaches can be reflected in a study published by Insurance Journal.com as they studied Generation Y and their satisfaction with their insurance. This article demonstrates that, “Members of the Gen Y generation, who were born between 1977 and 1994, are less satisfied with their homeowner’s insurers than others. One reason may be because Gen Y home owners are less likely than older or younger customers to bundle their insurance policies with a single insurer….Satisfaction among bundlers averages 810 vs. 741 among non-bundlers.” This report reflects higher satisfaction rates for those customers that bundle their insurance. The financial and logistical savings make bundling a great option for most. Your Casa Grande insurance company can review your specific circumstances and make sure that the advantages to bundling are a good fit for you. The reason you need a Casa Grande Insurance! “You’re gonna need a bigger boat”. Picture yourself living in the desert during monsoon season and the storms haven’t let up. Before you know it, your home and town are flooding. You’re being evacuated from the area. You might suddenly feel like you need a bigger boat. This line from the movie Jaws is typically used when a situation is too big to manage. Natural disasters and the loss and devastation caused by them could make anyone feel like they need a bigger boat. When it comes to the unexpected, you rely on your insurance to cover your property and unexpected damages. Let’s take a walk back through time and revisit Casa Grande’s worst disasters in history. Ask yourself if you lived through these disasters, would your insurance be enough? The flood of October 1983: While Arizona is not known for its annual rainfall, it can suffer from flooding. The worst flood in Arizona history to-date happened in October 1983. It rained for days and flooded low lying ground primarily in the South and Eastern parts of Arizona. The disaster and devastation that followed, “When the damage was tallied, 14 people across Arizona drowned, nearly 1,000 more were injured, and the damage to homes and property was nearly $1 billion when adjusted for inflation in today’s dollars”. While flooding is not common to the area, when it does happen, it can have dire consequences. Most homeowners’ standard insurance policies do not cover flooding. Do you live in a floodplain? Could your home fall victim to a flood? According to this article, “25-30 percent of all flood insurance claims are paid on homes in low to moderate risk flood zones…Recovering personal belongings after a flood is often impossible. ..Flood victims often have to start from scratch, which can be a huge financial burden if paid entirely out of pocket.” Talk to an experienced insurance agent and carefully weigh the cost of flood insurance versus what it could cost you out of pocket without flood insurance. Dust Storms: Dust storms are fairly common to Arizona. They happen with such frequency and intensity that they have their own name, “haboob”. A historic dust storm hit July 9, 2011 and created zero visibility with winds greater than 50 mph. According to accuweather.com on their article “Phoenix Dust Storm a “100-Year Event”, “The dust storm was estimated to reach a peak height of at least 5.000 to 6,000 feet with an aerial coverage on the leading edge stretching nearly 100 miles, according to the National weather Service.” This storm created dust and debris, left thousands of customers without power and temporarily grounded the Phoenix airport. The dust storm of August 1950, while smaller, created a dangerous situation that led to a fatality. A woman stopped her car due to severe dust and a large truck crashed into her car. The car caught on fire and she was not able to be saved. Additional accidents and injuries were caused by the same storm. Dust storms limit visibility creating dangerous road conditions. They can also bring strong winds that can take down trees and create property damage. Are you insured against haboobs and the havoc they bring? This is a great question for your insurance agent. Some companies will cover damage caused by a dust storm under a standard property policy. However, not all policies are created equal. If you are a Casa Grande resident, make sure that you review your policy with an experienced agent and discuss your coverage in the event of damage due to a dust storm. Tornadoes. There have been 5 historical tornado events in or near Casa Grande. In June 1972 there was a tornado 13.5 miles long that caused 3 injuries and 25 million dollars’ worth of property damage. In August 1971 there was a tornado that caused 41 injuries and 2.5 million dollars’ worth of property damage. 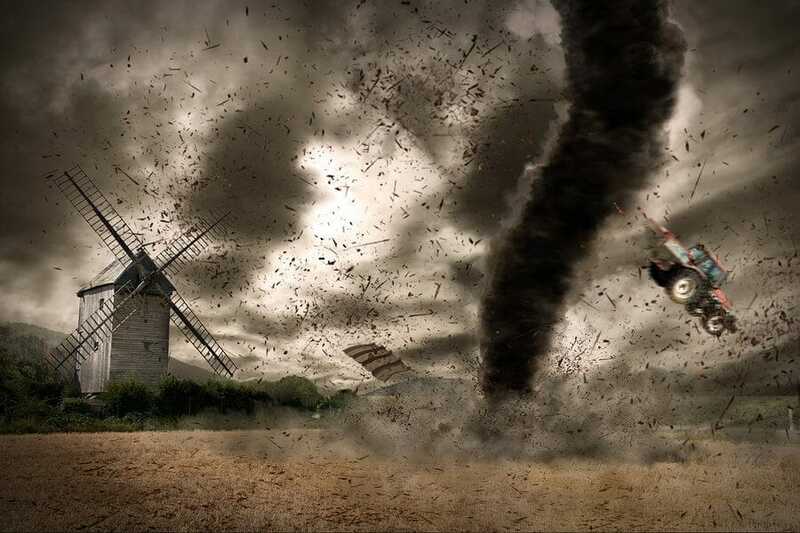 Tornadoes themselves are incredibly dangerous but they also tend to bring winds, rain and flying debris. The winds can pick up items such as appliances and throw them through your homes weak points such as windows and doors. Because tornadoes can cause so much destruction FEMA does not recommend attempting to tornado proof your home; instead urging homeowners to have a safe room within the home that can offer you and your family protection from the storm. If your home or vehicle were to be hit by a tornado would you be covered? Are you insured for repairs or replacement costs? It is a good rule of thumb to review your home insurance, auto insurance, and life insurance coverage at least every year. Your insurance agent should take the time to explain your policy and coverages. Your location might not be a high risk flood plain or see as many tornadoes as the Midwest but it is always wise to hope for the best and prepare for the worst. Ask your agent if any of these natural disasters are already covered under your existing policy and if they aren’t ask if they should be. 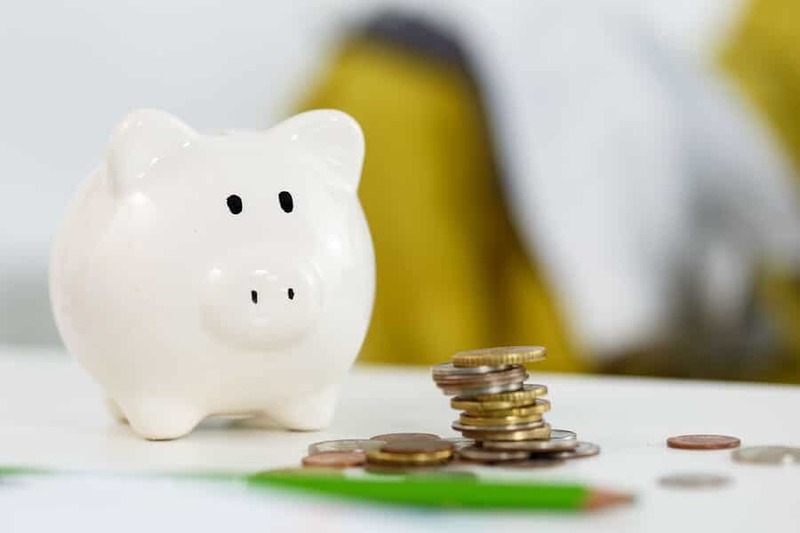 A nominal increase in your monthly premium could be a small price to pay compared to the potential out of pocket costs should you ever face one of these disasters.